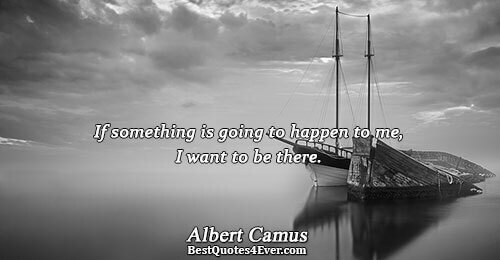 Type: French philosopher, Author, and Journalist. 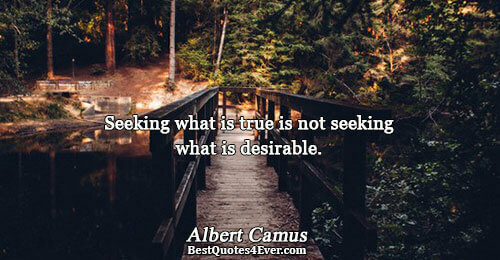 Albert Camus became known for his political journalism, novels and essays during the 1940s. 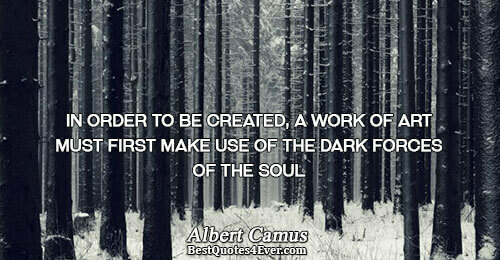 His best-known works, including The Stranger (1942) and The Plague (1947), are exemplars of absurdism. 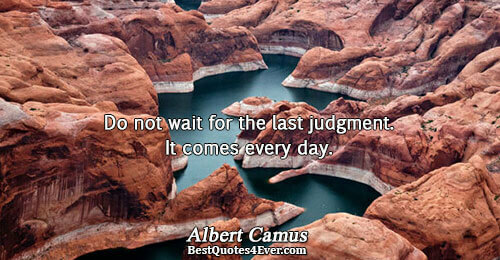 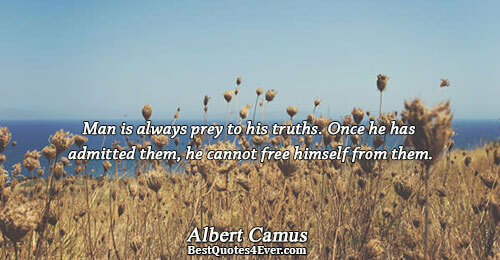 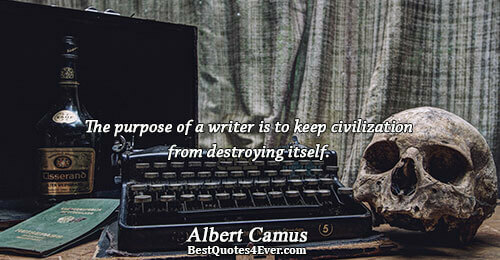 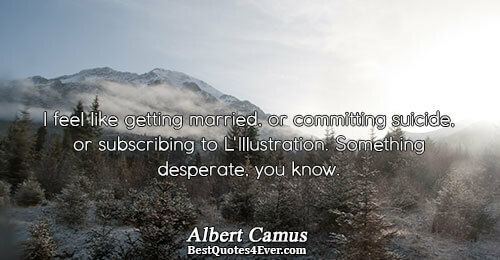 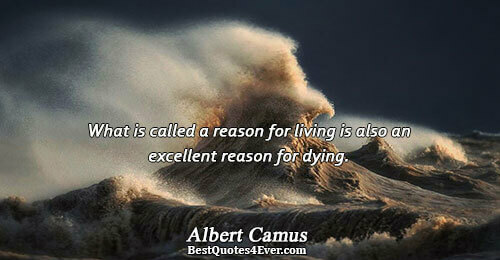 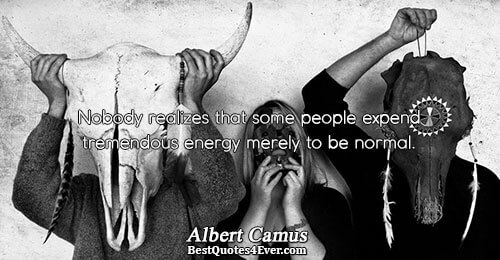 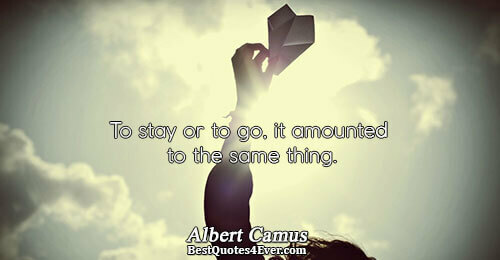 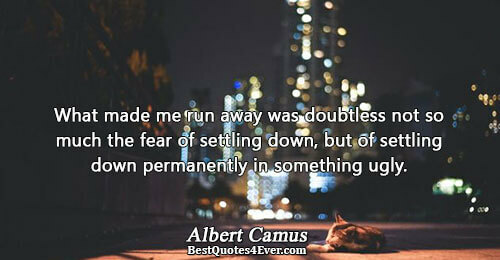 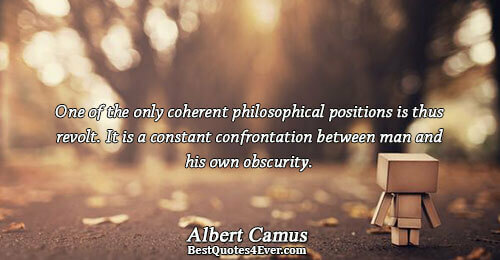 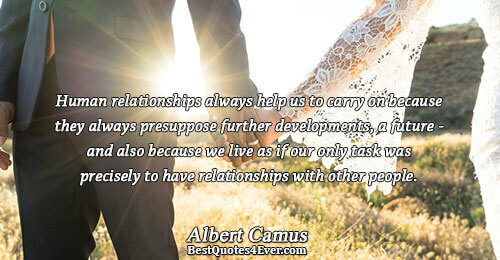 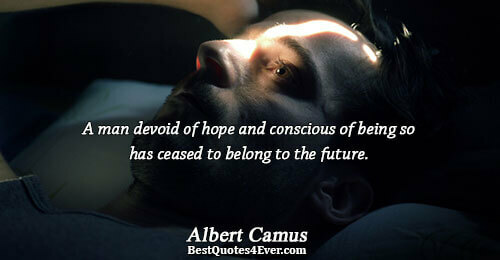 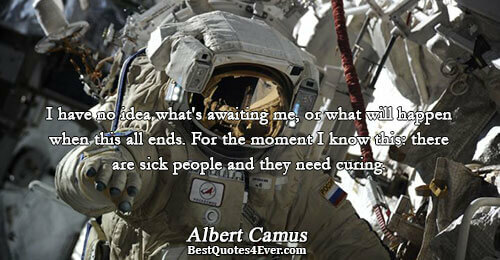 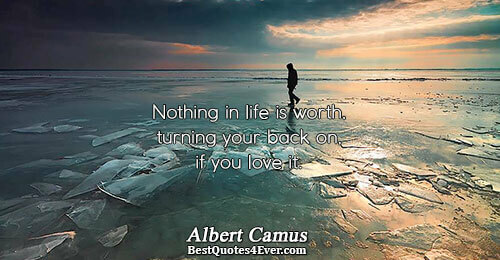 Camus won the Nobel Prize for Literature in 1957 and died on January 4, 1960, in Burgundy, France. 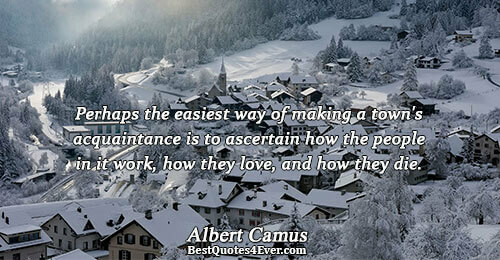 Perhaps the easiest way of making a town's acquaintance is to ascertain how the people in it work, how they love, and how they die. 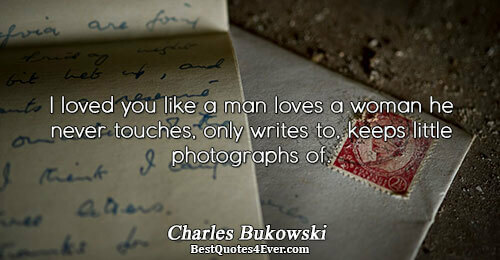 I would like to be able to breathe - to be able to love her by memory or fidelity. 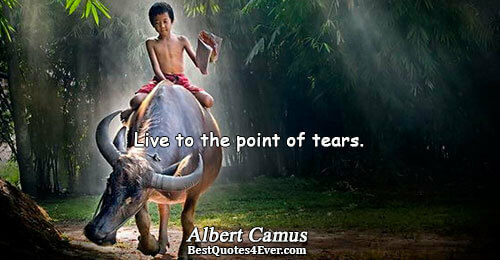 But my heart aches. 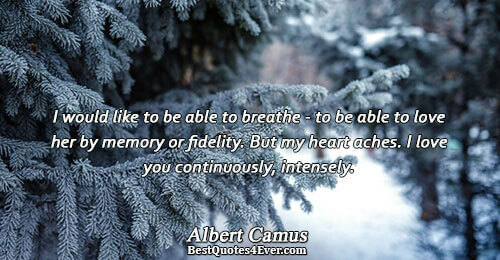 I love you continuously, intensely.